Home » Ford » What is the current Ford SUV lineup? If you are looking for where to buy Ford SUVs in Texarkana, TX and even Longview, TX then AutoSmart can help. 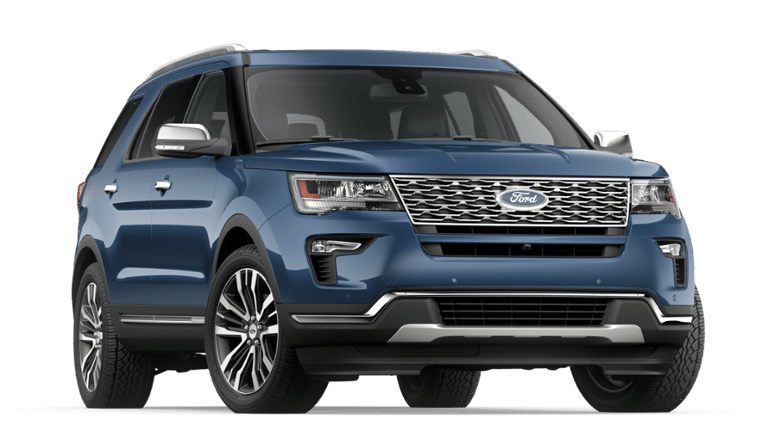 We have two great locations, and we can also give you a rundown on all the Ford SUVs in the modern lineup. As of the 2018 model year, there are currently six SUVs in the lineup. We cover each in order from smallest and most affordable to largest and most luxurious below along with a brief description. 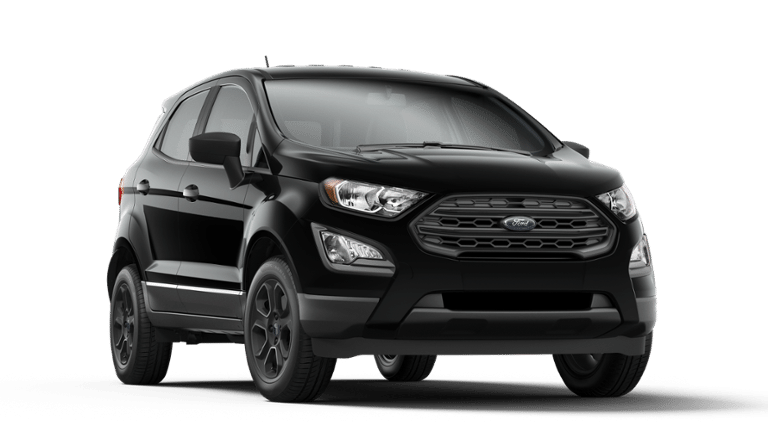 The EcoSport is both small and affordable. It still has AWD options and seating for five. 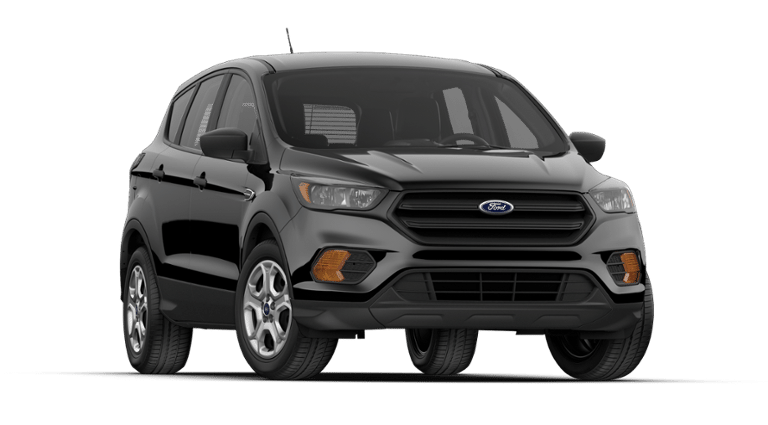 With more passenger and cargo room than the EcoSport, the Escape is a popular option. The Edge is still a two-row SUV but offers a little more space and luxury than its little brothers. The Flex is the first three-row SUV in the lineup with seating for seven and a unique style. 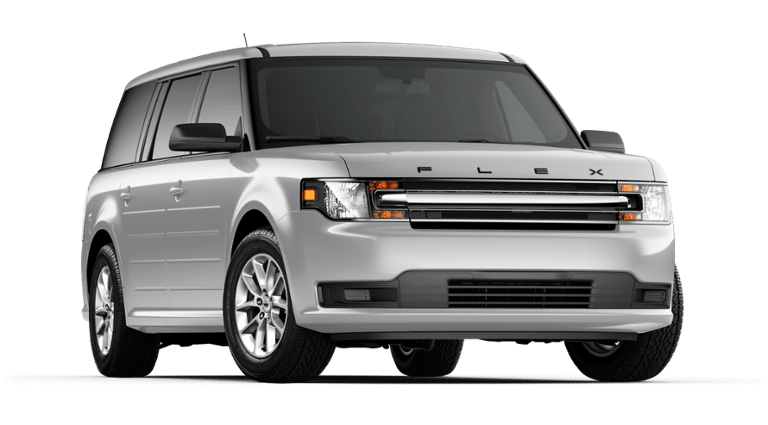 The Expedition is a true body-on-frame SUV with seating for eight and truck-like capabilities. Ford is looking to make an even larger investment in the future of its SUV lineup. Currently, we know of two new models coming to the states. The big one that everyone knows about or at least should know about is the Bronco, which is coming back. No official images have been released of that as of yet. The Ford Focus hatchback and sedan will be getting phased out soon and replaced by the Focus Active, which will actually be a new compact crossover/SUV. When you buy a used vehicle, you want to go to a dealership that you can count on, and AutoSmart is not just a dealership you can count on, but two dealerships you can count on. 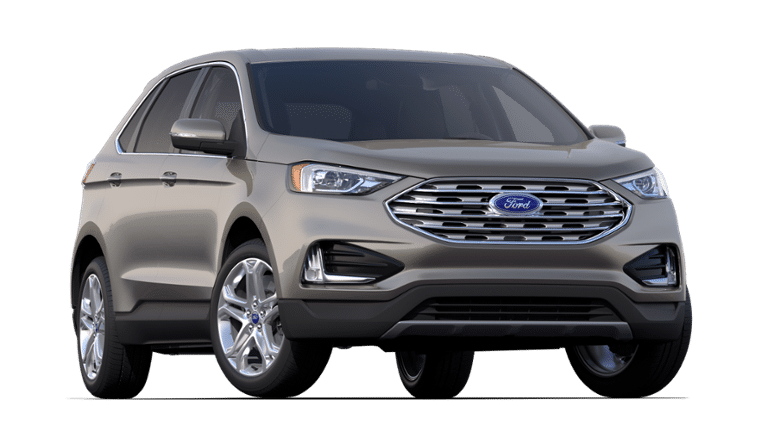 We have a location in both Texarkana and Longview Texas and we always have a variety of Ford models in stock with a lot of SUVs to choose from. What’s more, with our buy here pay here financing options and our 3-month or 3,000-mile warranty, you can buy with confidence and get a car at the right price. 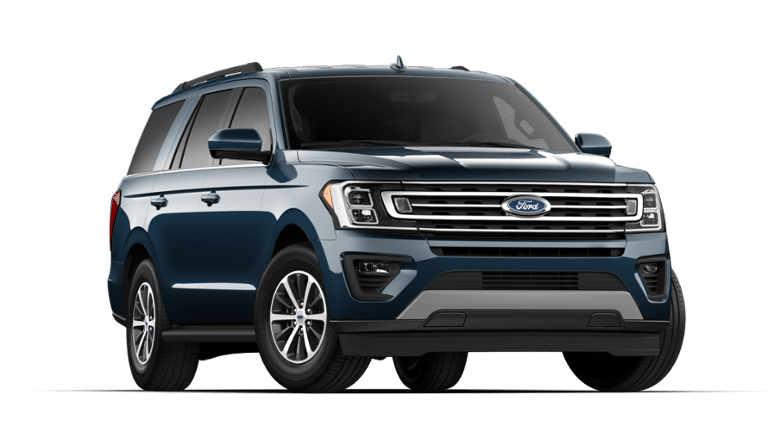 This entry was posted on Tuesday, September 18th, 2018 at 4:20 pm	and is filed under Dealership, Ford, SUVs. You can follow any responses to this entry through the RSS 2.0 feed. You can skip to the end and leave a response. Pinging is currently not allowed.